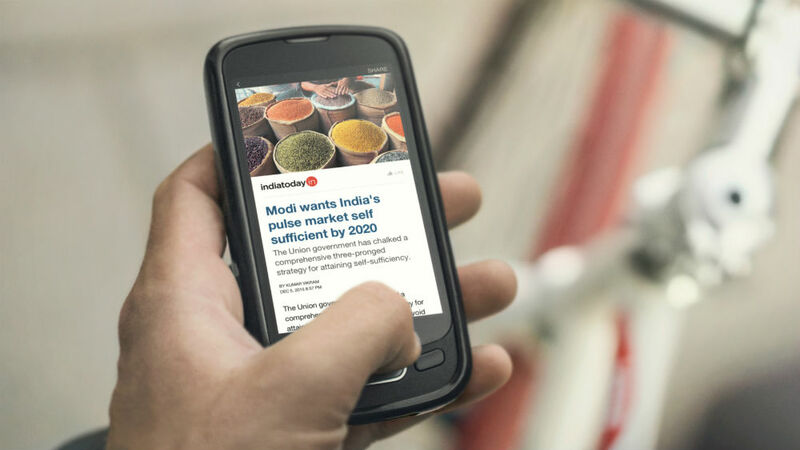 Facebook’s Instant Articles, a feature made for use within the official Facebook app, is now available for Android users. Previously exclusive for iOS, then released as a very limited beta on Android, anyone with access to the Facebook app on Google Play can now partake. Instant Articles are a way for Facebook users to more easily consume news stories on their mobile devices. With articles from many of the world’s top publishers, including CBS, CNN, and NBC, much of the world’s news can now be better read straight from the Facebook app. Not only are there your typical news publications, but sports from NBA to MLB are also supported. According to Facebook, when an article is easier to read on a mobile device, it is more likely to get shared to friends and family by a user. For this reason alone, Facebook is tweaking layouts and making content more phone-friendly, hopefully leading to more views for publishers. Right now, over 350 publishers are listed in Instant Articles, with more being added all of the time. To check it out for yourself, open up the Facebook app and get to reading.